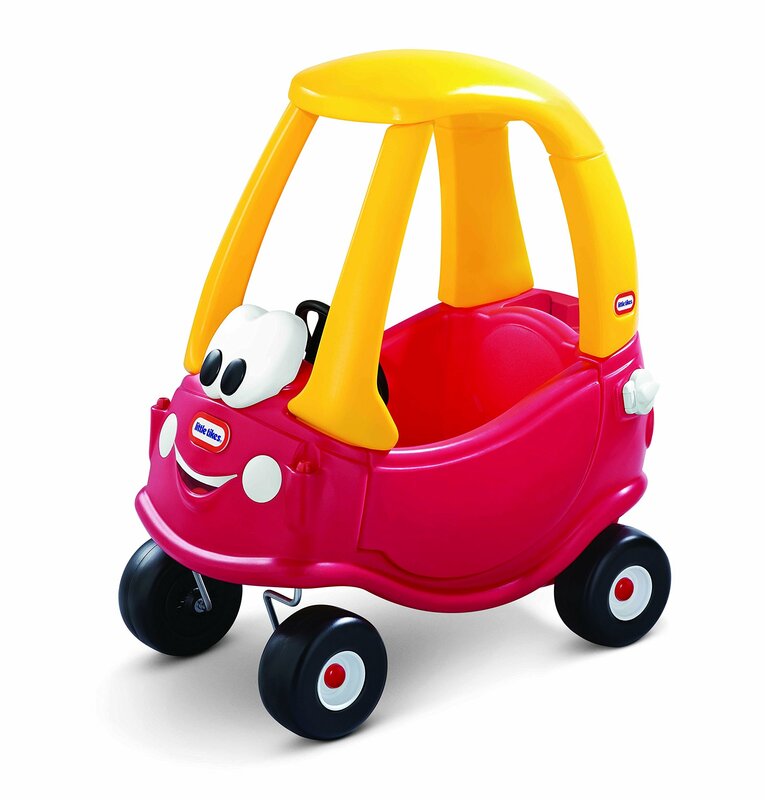 The classic COZY COUPE comes to life in this friendly-faced 30th Anniversay Edition. Now this classic kid powered car has a whole new look. New features include removable floor and handle on back for parent controlled push rides.